Originally from the Midlands, Degna Stone is now based in Tyne and Wear. She is a co-founder of Butcher’s Dog poetry magazine, a Contributing Editor at The Rialto and is currently a Poetry Book Society pamphlet selector. She received a Northern Writers Award in 2015, holds an MA in Creative Writing from Newcastle University and is a fellow of The Complete Works III. Magazine and online publications include: The Black Light Engine Room, Diamond Twig, Ink, Sweat & Tears, The Ofi Press and The Rialto. Appearances include: Durham Book Festival, Newcastle Poetry Festival, StAnza International Poetry Festival, Stoke Literary Festival, Leeds Lit Festival and BBC Radio 3s The Verb. 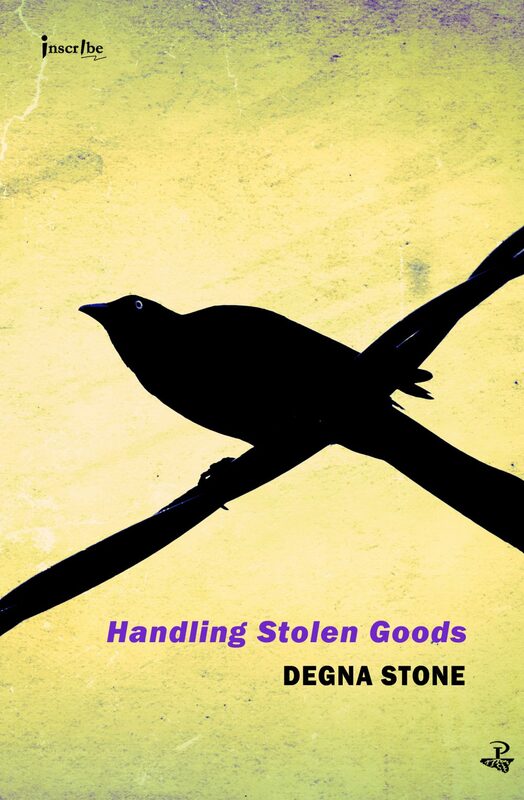 Her latest pamphlet Handling Stolen Goods is available from Peepal Tree Press.